This case has been stayed pending new regulations to be issued by HHS. Franciscan Alliance v. Azar. The Becket Fund for Religious Liberty (n.d.). Retrieved from https://www.becketlaw.org/case/franciscanalliance/. Franciscan Alliance v. Azar. (Apr. 04, 2019). https://www.becketlaw.org/case/franciscanalliance/. "Franciscan Alliance v. Azar." The Becket Fund for Religious Liberty. Accessed [Apr. 04, 2019]. https://www.becketlaw.org/case/franciscanalliance/. 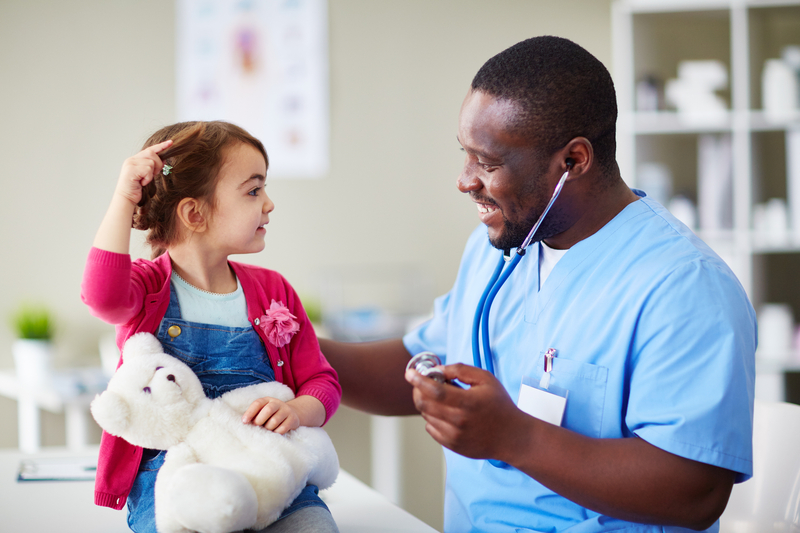 A new regulation issued by the Department of Health and Human Services (HHS) would force doctors to perform gender transition procedures on any child referred by a mental professional, even if the doctor believes the procedure could harm the child. Any doctor that opposes the regulation, citing sound medical evidence, would be in violation of the new mandate and face potential lawsuits or job loss. A new website provides leading research on this issue, including guidance the government itself relies on demonstrating that up to 94 percent of children with gender dysphoria (77 to 94 percent in one set of studies and 73 to 88 percent in another) will grow out of their dysphoria naturally and will not need surgery or lifelong hormone regimens. Studies also show that there are numerous negative effects when children undergo hormone regimens, such as increased risk of heart disease, type 2 diabetes, and breast, ovarian, and prostate cancer. Becket filed the lawsuit in federal court on August 23, 2016 on behalf of the Franciscan Alliance, a religious hospital network sponsored by the Sisters of St. Francis of Perpetual Adoration, and the Christian Medical & Dental Associations. The States of Texas, Kansas, Kentucky, Nebraska, and Wisconsin also joined Becket’s legal challenge. On December 31, 2016, the court stopped this harmful mandate from taking effect and protected the rights of families and their doctors to make medical decisions for their child free from government bureaucrats’ interference. More information can be found at www.transgendermandate.org.